Alright, so, the event itself sounds rad. But what’s the deal with Wheelbase Magazine traveling 2,188.7 miles across the continental U.S. to attend a downhill event that you’ve probably never even heard of until this moment? This community-centric event has come to life thanks to the perseverance and hard work of race organizer, Bustin Boards dude, and #WheelbaseFam brobro Mike Dallas and is focused on gathering and supporting the thriving local Michigan area scene. It’s not about points, trophies, or big-wig sponsorship deals. This event is about fostering the local downhill skateboarding community by getting-rad-with-what-you-have and we think that’s—well—rad! The #GRDH Race shows potential and we want to do our part in building its presence within the community. 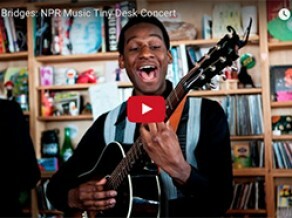 On a slightly more selfish note, we also want to see what Grand Rapids has to offer. We’ve been informed that there’ll be camping and tomfoolery all weekend long, and even a canoe trip on Sunday! We are down with all those things! 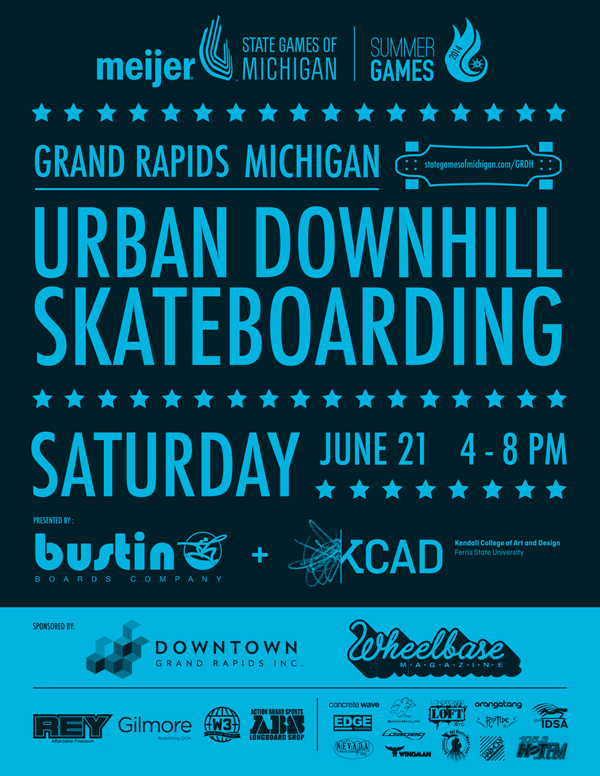 Grand Rapids Urban Downhill invites skateboarders to participate in a fully sanctioned/insured downhill skateboard competition on June 21, 2014. The City of Grand Rapids, Michigan approved a 4-hour city permit for event organizers to close three of the best hillside roads in downtown Grand Rapids, within a no-skateboarding zone. 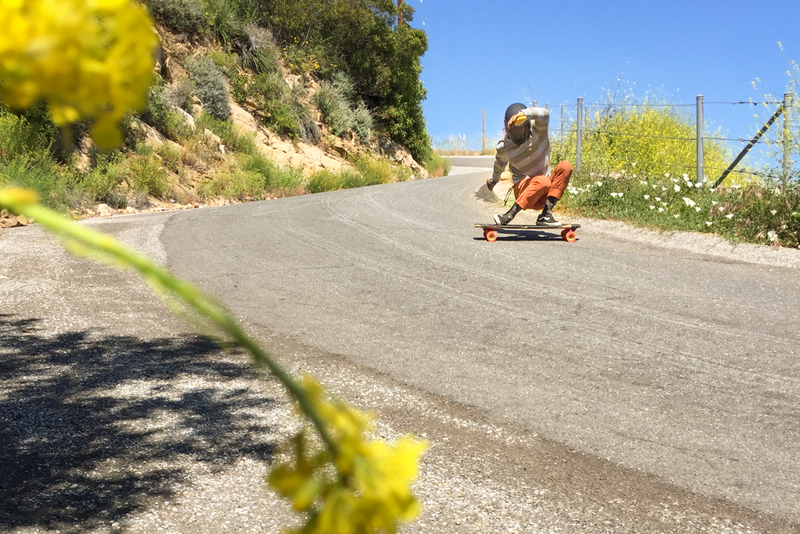 GRDH is the 2nd Downhill skateboard event to be hosted in Michigan, among 4 known in the Midwest. The 6% grade course drops 3 city blocks boasting off-camber left & right corners to negotiate – 40mph intermediate level course. GRDH provides fun, safe riding conditions for beginner to advanced riders & serves as a Trojan Horse for skateboard legalization downtown Grand Rapids. – Organizer Mike D.
Michigan is a gem, stoked to share America's High Five with the epicenter of the skate industry on the solstice. I'm pretty sure it's impossible to get a later sunrise than on the west side of Michigan, and when you combine it with the solstice it's going to be a beautiful night. Be sure to stop into Detroit while you're here too and hit me up! Will do homie. Not sure we got the digits. 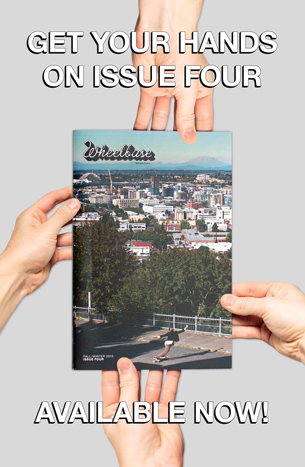 Holla at marcus@wheelbasemag.com Also, we wanna get some mags in ABS.